For more than 23 years Glen Shapiro MD FAAOS has offered quality Orthopedics and Sports Medicine care to patients of all ages. Before opening up his first practice in North Conway NH, the second oldest ski town in America, Dr. Shapiro completed training at premier institutions located in New York, California and Switzerland. Dr. Shapiro’s studies also took him to India where he was awarded an International Health Fellowship as part of his medical training. 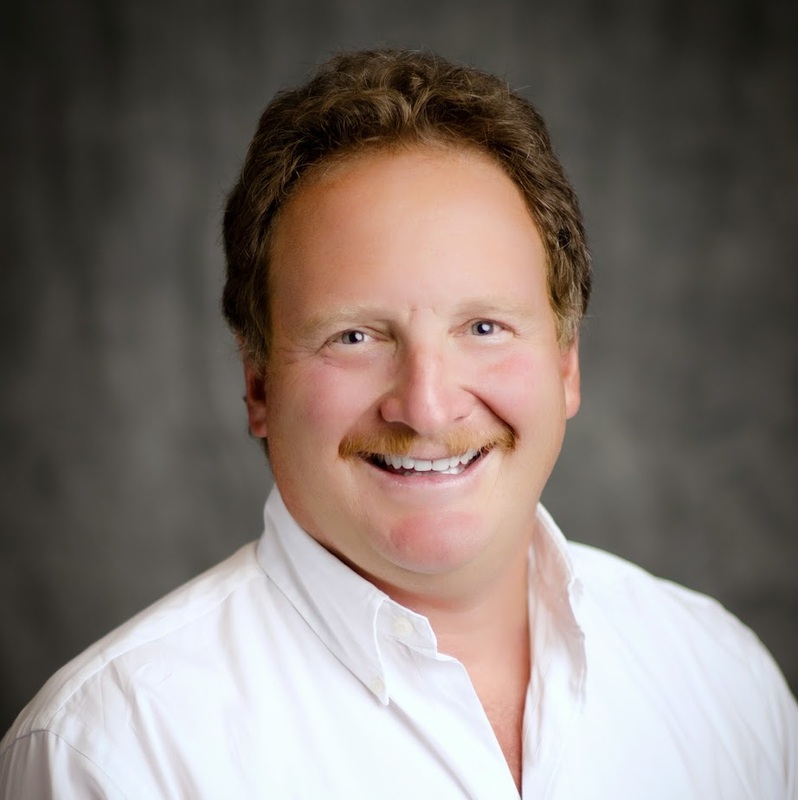 Dr. Shapiro currently lectures at the local, state, regional and national levels on topics including Osteoarthritis, Fracture Care, Rotator Cuff Disease, Joint Replacement as well as Knee Injuries and the ACL. His special interest is in Winter Sports Injuries such as Ski and Snowboard Injury Prevention as well as Complimentary Alternative Medicine (CAM). In addition Dr. Shapiro is active in all aspects of community life and actively volunteers in his community. He volunteers for the Wood River Land & Trust, Trout Unlimited and is currently Co-President of the Flourish Foundation, a hometown 501c3 non-profit that teaches mindfulness to students throughout the Wood River Valley. Dr. Shapiro relocated from New Hampshire to beautiful Hailey ID with his family in 2004. Dr. Shapiro is an avid fly fisherman as well as a professional photographer and amateur astronomer. When not practicing medicine, he enjoys spending time with his family and Labrador Sage. His other interests include cooking, skiing, hunting, mountain biking and golfing as well as exploring all that Idaho has to offer.